A. Activate Auto-Upgrade - This will trigger a notification to your field officers' mobile devices that a new version of TaroWorks is available for download. B. Download and Install Upgrade File - Support your field officers in the auto-upgrade process. Complete steps in Article 01 through 09 of this series. Click on the + tab to access additional tabs. Check the Is Active checkbox next to the record with Version Number 3000. Instruct your field officers to sync their devices. 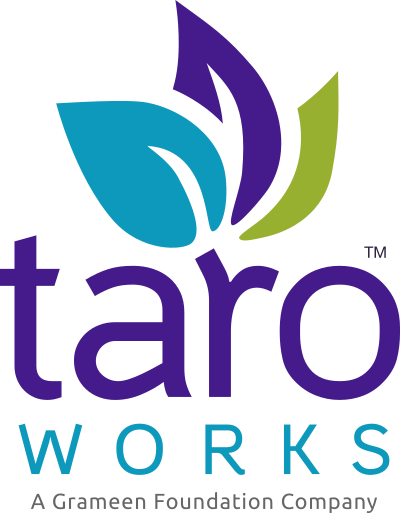 Upon syncing, they will receive a message that there is a new version of TaroWorks to be installed. Press Ok to start the download. If the Install is blocked, click Settings. NOTE: These screens are device specific and could appear with different language or not at all. Please approve any requests from TaroWorks for the update. Temporarily allow your device to download files that are not from the Play Store by checking the box next to Uknown Sources. Congratulations, you have successfully activated TaroWorks Mobile v3.0 for your field officers!